This is the fortieth part of our series on the 99 Names of Allah (s) for children. 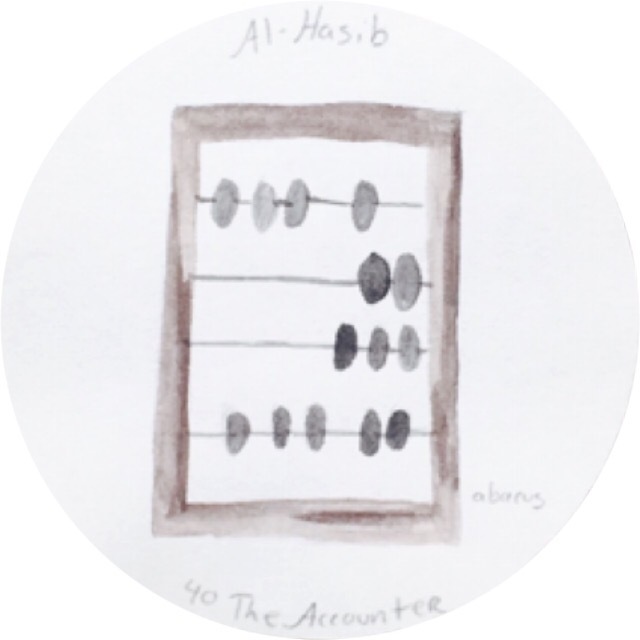 The name Hasib means that nothing is unrecorded or lost. The name also means an honest accounting or muhasibah where we make an accounting of ourselves. The recitation of this name helps us to regain perspective. What does it mean to make an account of ourselves? Why is it important to have perspective in our lives?